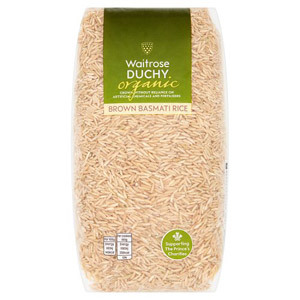 Rice is the most widely consumed staple across a large part of the globe - and for a reason! 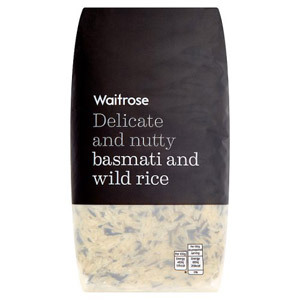 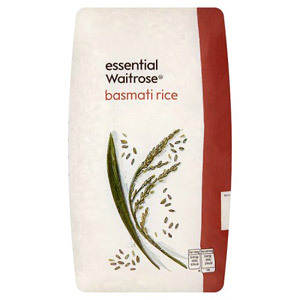 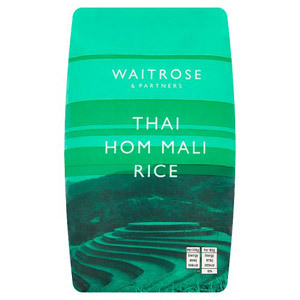 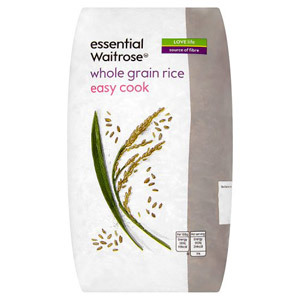 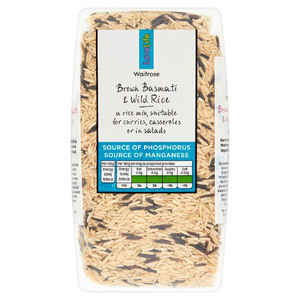 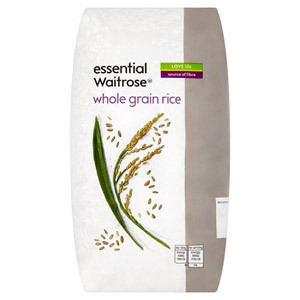 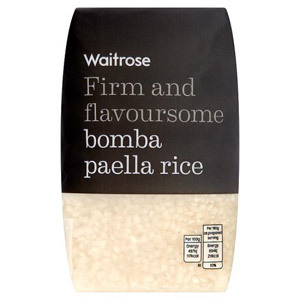 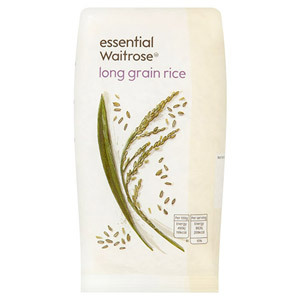 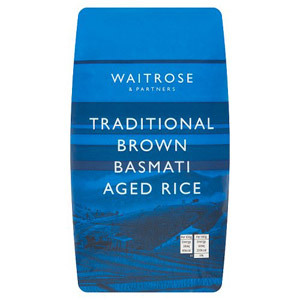 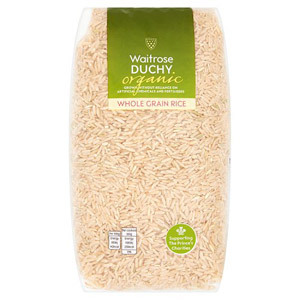 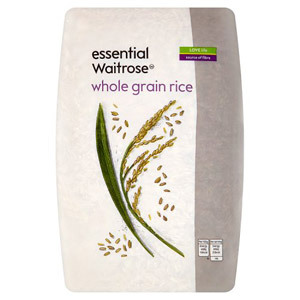 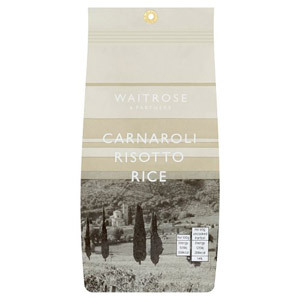 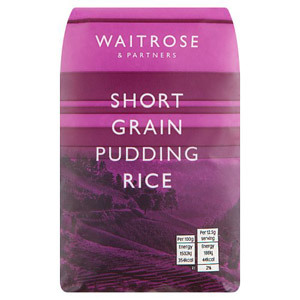 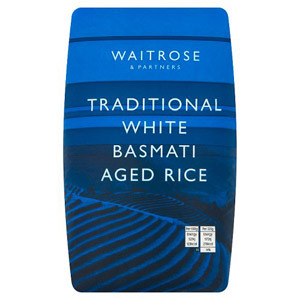 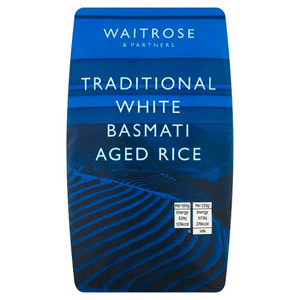 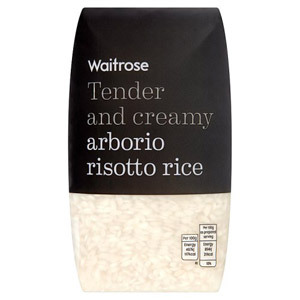 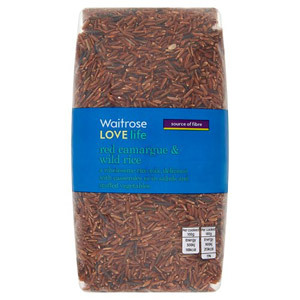 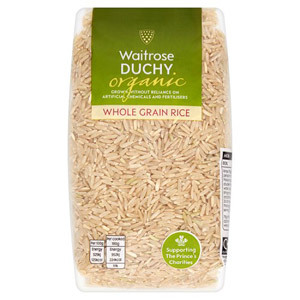 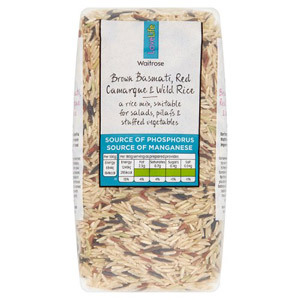 Waitrose's wide selection of rice include Basmati, Paella Rice, Risotto Rice and many more so you can create a large variety of dishes from different cuisines. 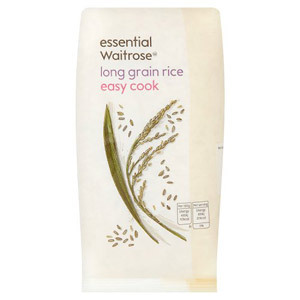 These store cupboard essentials are often the heart of many different cuisines and are fantastic for crating hearty and wholesome meals.